The Seattle production at Town Hall on March 6, which was chosen to kick off the world-wide March to MARCH campaign, is SOLD OUT! The March to MARCH campaign promotes human rights through readings of SEVEN around the world during International Women’s Month, March 2016. 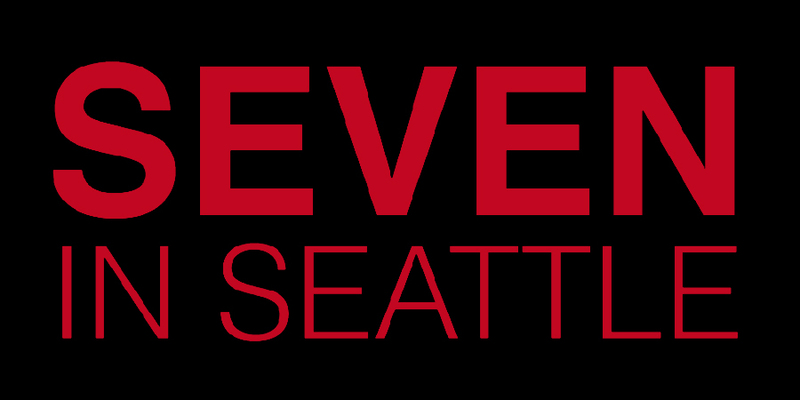 Directed by Anita Montgomery from ACT, the cast of SEVEN is made up of distinguished Seattle women including The Hon. Christine Gregoire, former governor; Grethe Cammermeyer, Retired National Guard colonel; The Hon. Mary Yu, Washington State Supreme Court Justice; Hia Yin Yin Waing, Director of the Center for Ethical Leadership; Teresa Mosqueda, Washington State Labor Council; Gloria Burgess, leadership consultant; and Sutapa Basu, Director of the University of Washington’s Women’s Center. Marcie Sillman, of KUOW radio, will facilitate an after-play panel of local Seattle leaders of organizations fighting the issues raised in the play. SEVEN is sponsored by the Women’s Center at the University of Washington and the Mount Holyoke College Club of Puget Sound.